QUICK JUMP: Contestants Pageant Information How to compete in Miss Louisiana International 2017? 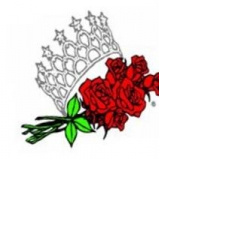 Miss Louisiana International is open to unmarried ladies age 19 to 29 as of July 1st of the competition year. We uplift young women who want to excel in their lives and make a difference in their communities. We celebrate your energy and your commitment to challenge yourself. Contestants will compete in 4 areas categories: Interview (40% of score), Evening Gown (20% of score), Fitness Wear (20% of score) and Fun Fashion Wear (20% of score). The 2017 Miss Louisiana Pageant will take place in Spring 2017. The winner of the Miss Louisiana Pageant will represent Louisiana in the 2017 Miss International Pageant. 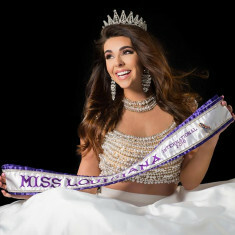 For more information, please visit www.LouisianaInternationalPageants.com or email Director at LaInternationalPageants@yahoo.com. How to compete in Louisiana International?